On October 6th I was happy to see Kusto Group reach a significant milestone in its history, as our development unit, Kusto Home, celebrated the completion of its first luxury residential project in Vietnam. Known as Diamond Island, the project is truly unique. It was built on an eight hectare natural island just 10 minutes from Ho Chi Minh City. 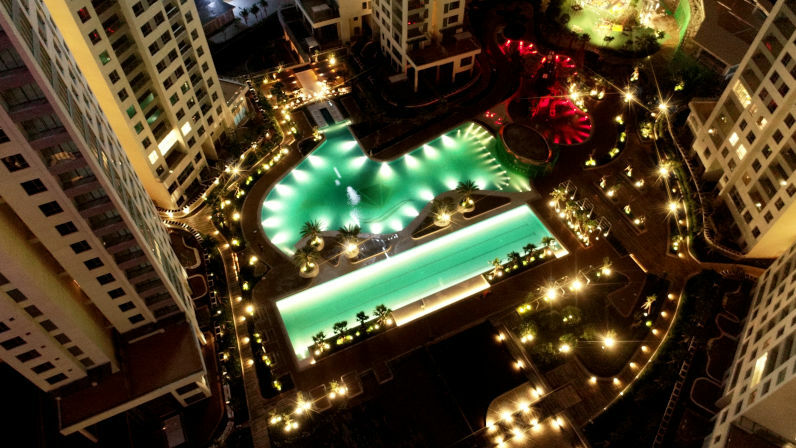 It includes 1,323 elite apartments and 42 leisure and entertainment facilities. The residents and guests of Diamond Island will enjoy a 50 metre lap pool combined with a resort pool and a mini Waterpark for children. All these facilities have been developed on a spectacular natural site covered with flowers and over 1,300 trees. 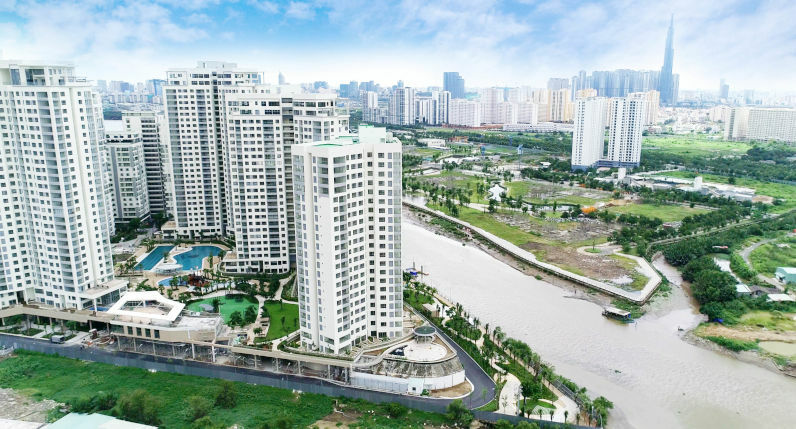 These features are unique for Vietnam’s residential property market and delivered by Kusto Home exclusively. What makes this project really special for Kusto Group, however, is that it shows just what we can accomplish when we put our entrepreneurial values into practice. Thanks to this entrepreneurial approach Kusto managed to see off stiff competition from major companies from South Korea, Singapore, Japan and Hong Kong. This is the first successful experience of a Kazakh developer in the international luxury market in South East Asia. It is not only a major achievement for Kusto Group, but also a mark of Kazakh prestige – proving that our home-grown entrepreneurship can compete, collaborate and thrive on the world stage. It surely bodes well for the future and I’m excited to see what comes next. I look forward to seeing Kusto Group apply the best practices honed at Diamond Island to our other developments. Back in Kazakhstan, for instance, my colleagues at Kusto Home are hard at work on the Koktobe City residential project, overlooking the Kok Tobe mountain in Almaty. As they press on with the next stage of development, applying such expertise will help some 800 families live in a nature-friendly environment.